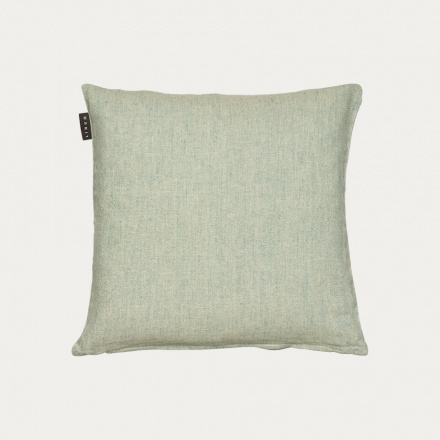 Cushion cover in Bright Grey Turquoise. Hedvig has a melange raw felling. 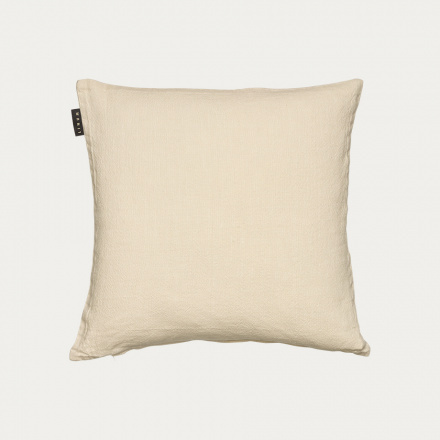 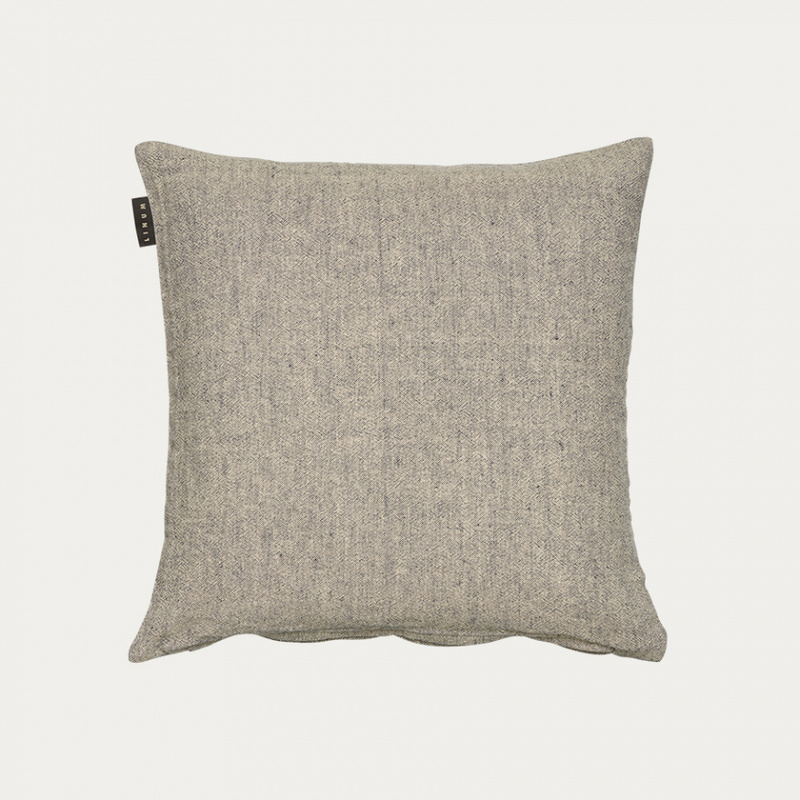 With its linen-cotton mix in a washed style you will find the perfect base cushion. Vivid and interesting by itself yet works perfect together with prints and single colours in different textures and structures. 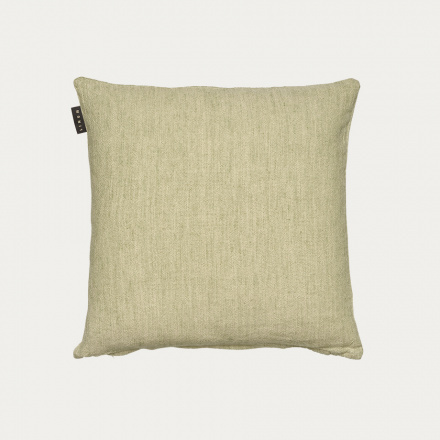 The Linum line Hedvig comes in a in a wide range of colours and items for both kitchen, table and the livingroom. 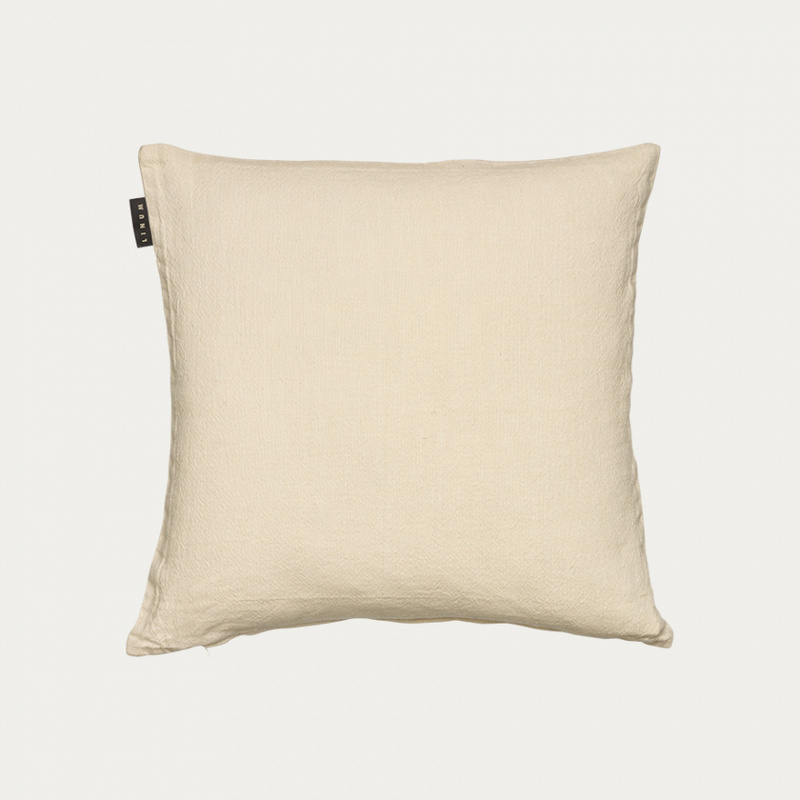 -Made in 53% linen and 47% cotton. Cushion cover in Light Cypress Green. Cushion cover in Ink Blue. Cushion cover in Dusty Pink. 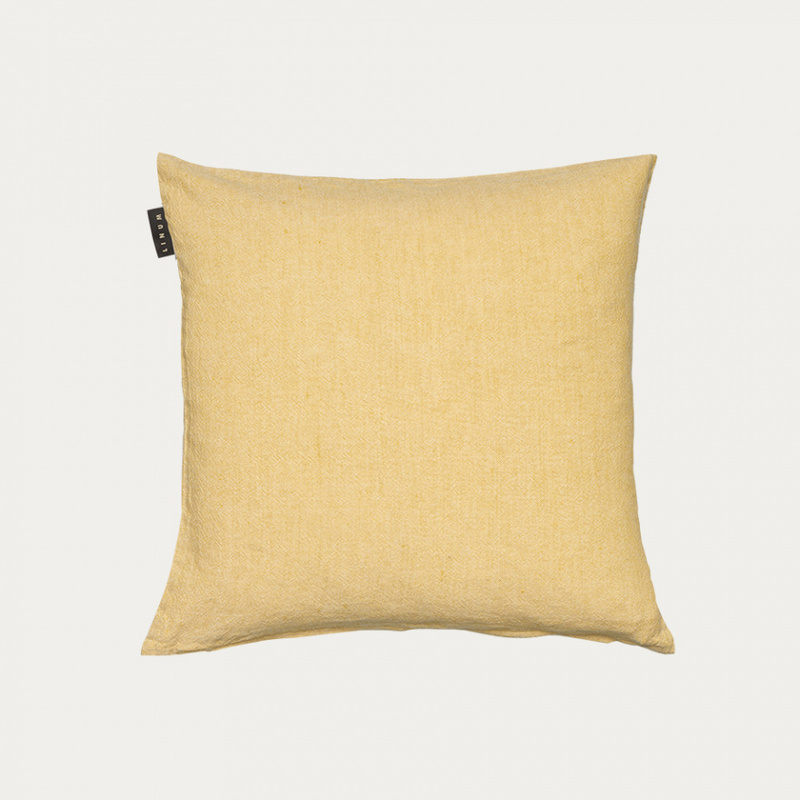 Cushion cover in Mustard Yellow. 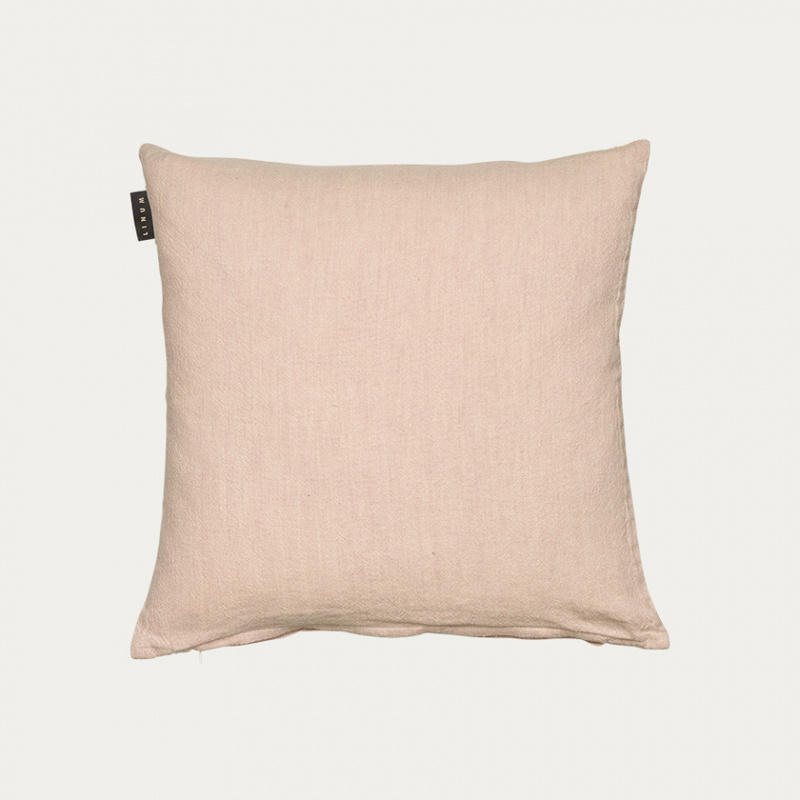 Cushion cover in Creamy Beige.